You can read Finanical Times review for People Places and Things in full here. 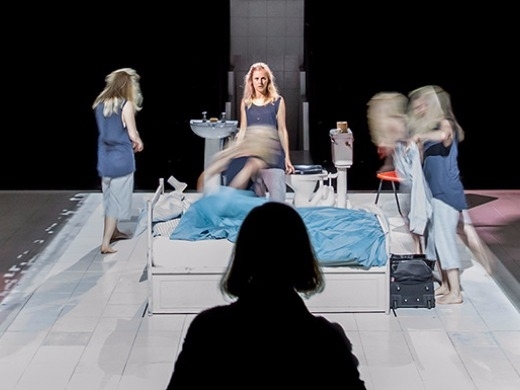 Denise Gough is electrifying….this will make her a star. For Whats On Stage Daisy Bowie-Sell said “Macmillan’s play is all about…writing that stands up and whacks you round the head”. A play of intricacy, intelligence, humour and humanity. 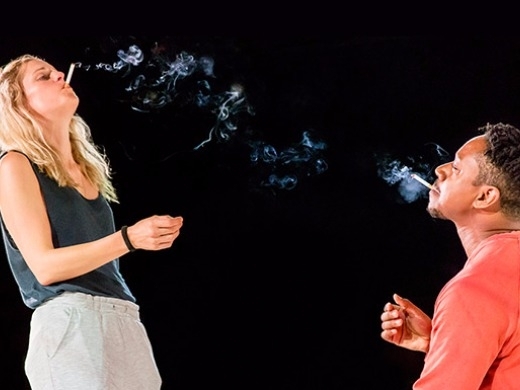 To experience Denise Gough’s career defining performance for yourself, book tickets now for People Places and Things and tell us what you think! Please note: People, Places and Things contains extremely strong language, strobe-like lighting effects and short complete lighting blackouts in the auditorium. Outstanding. And the most truthful depiction of an addict/alcholic.. having first hand experience of someone going through this. And living with the lies deciet and theft daily… the recovery and rebuilding.. every moment i could relate to. From my partners point as an addict. And as the one supporting.